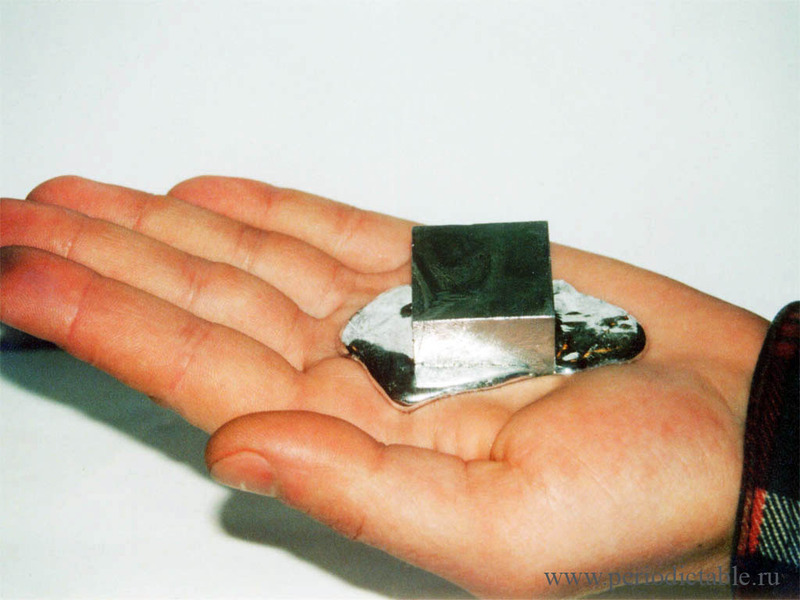 Gallium melts on the hand. 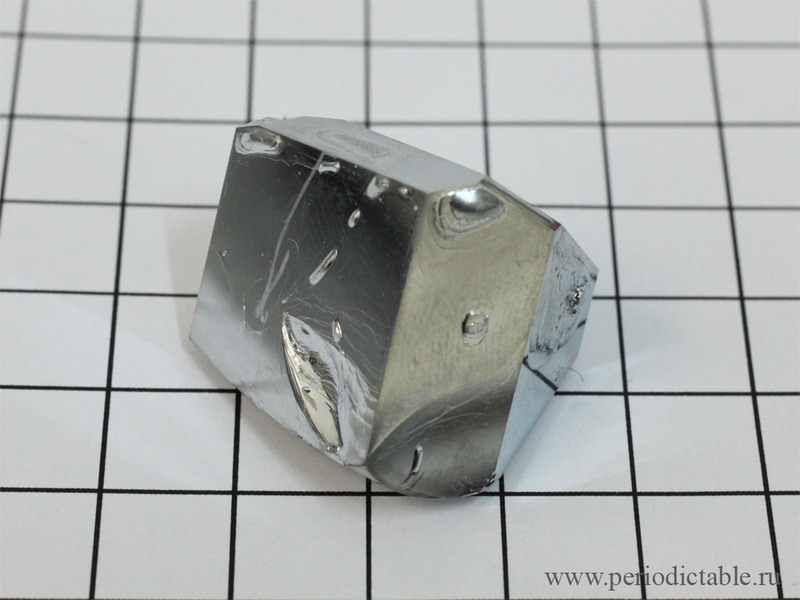 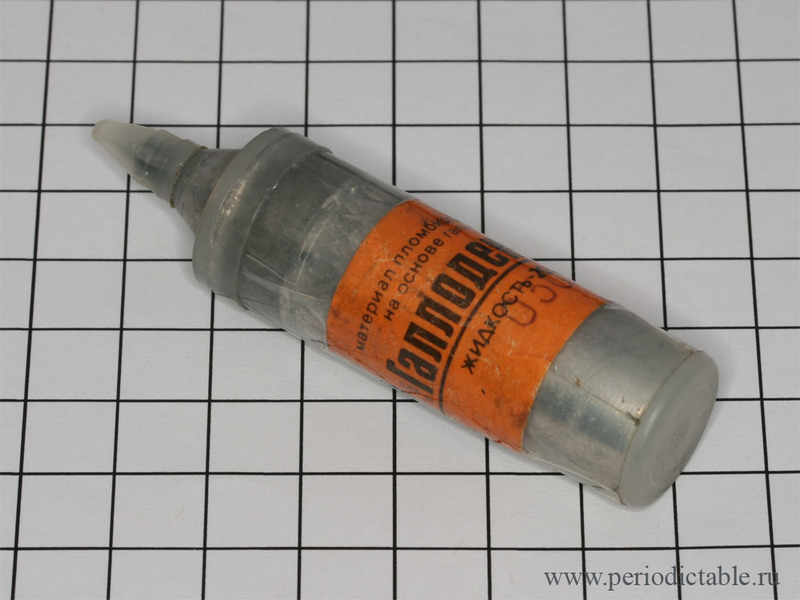 Gallium dental alloy (eutectic with tin). 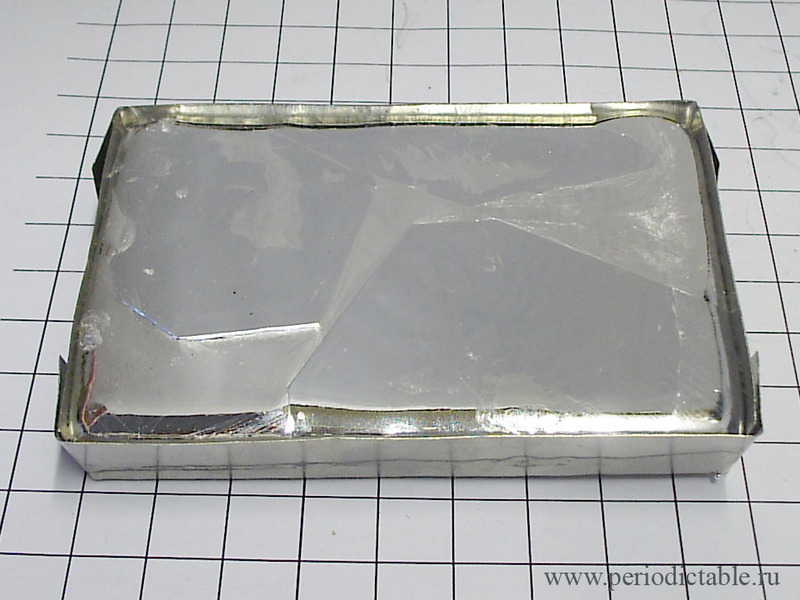 Huge crystals in liquid gallium. 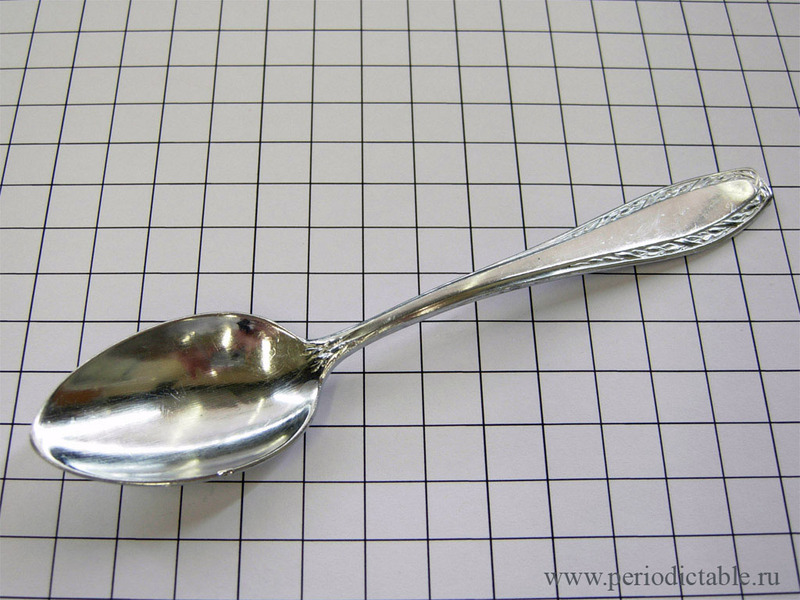 Gallium tea-spoon. 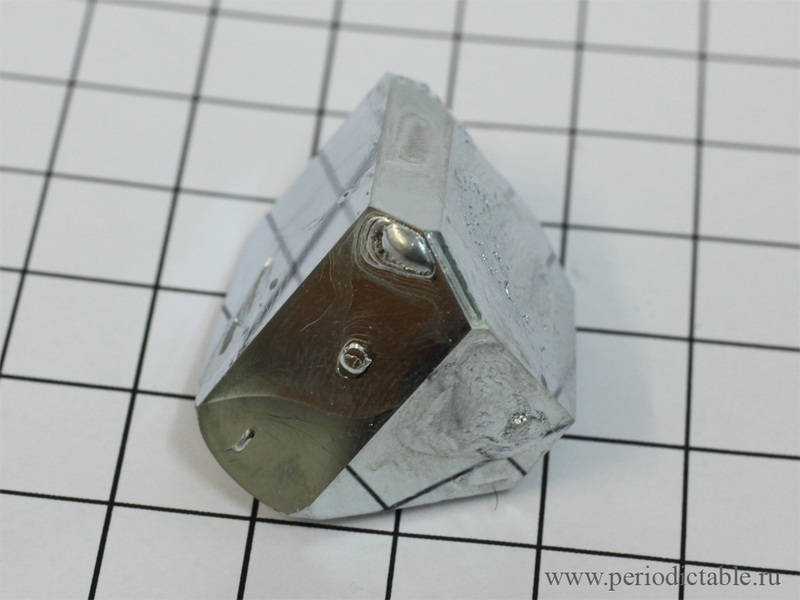 Take a look on the video below . 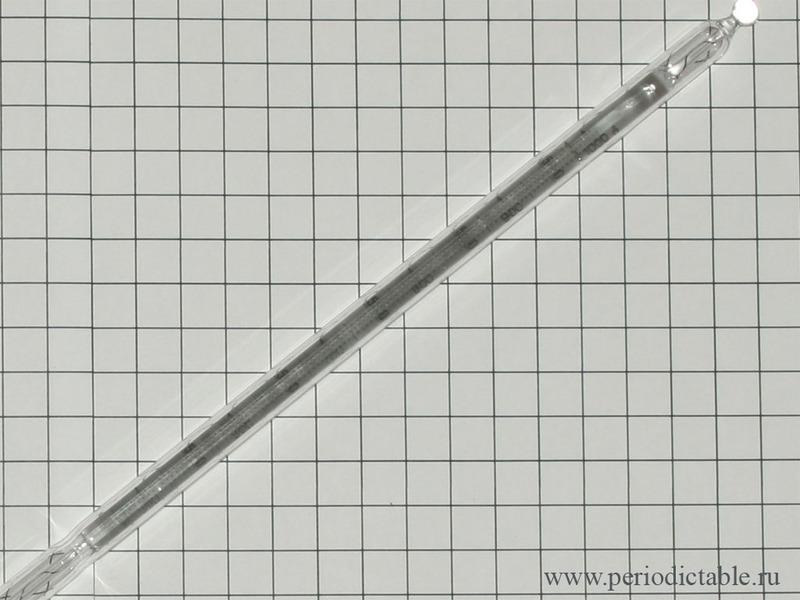 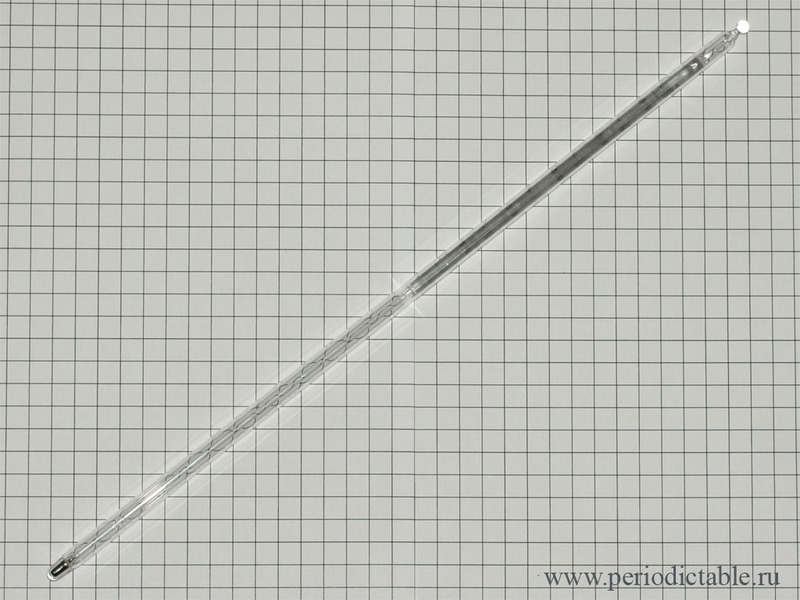 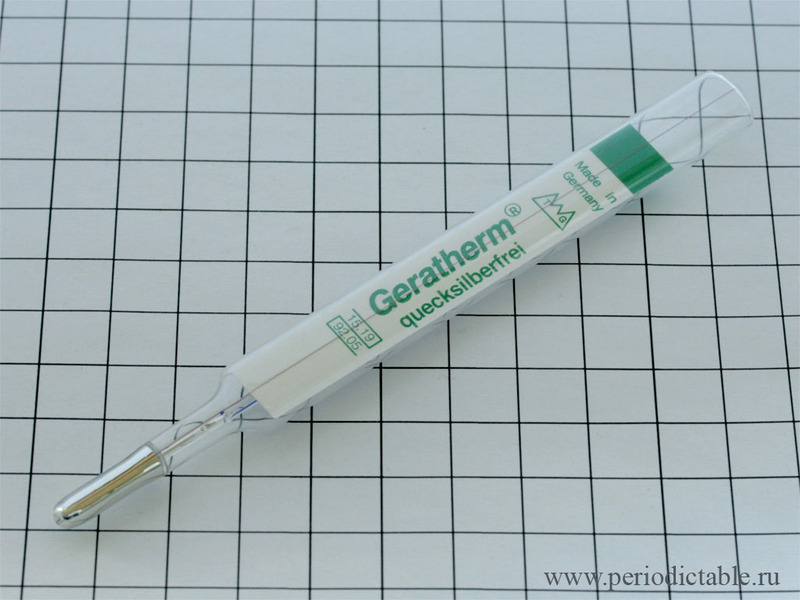 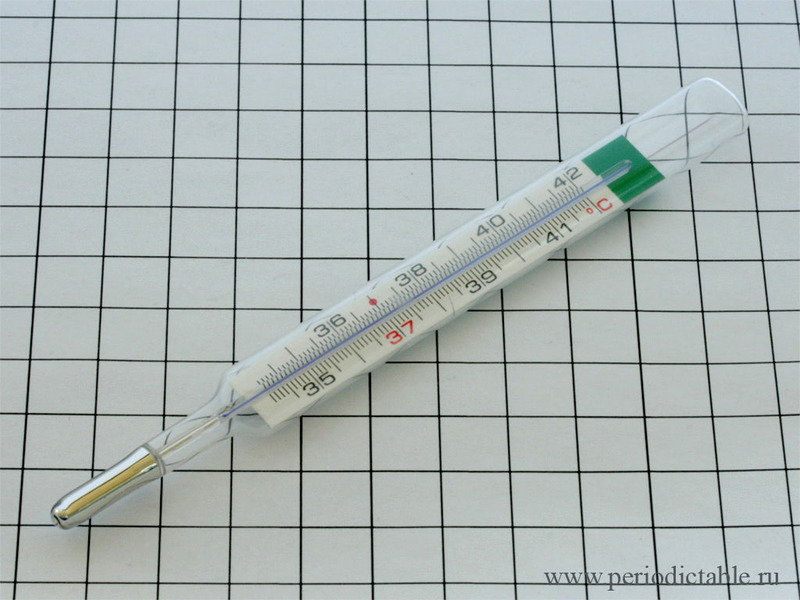 High temperature Gallium thermometer. 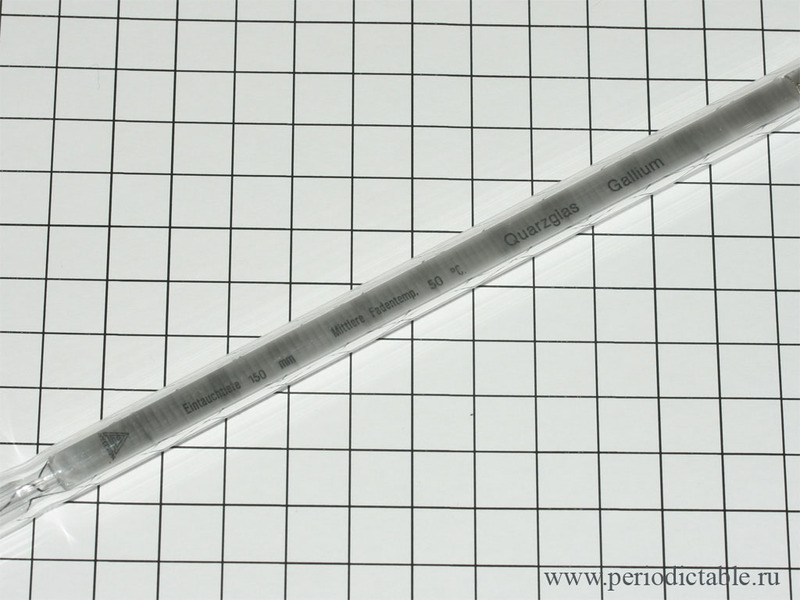 Made of quartz, measuring from 500°C to 1000°C. 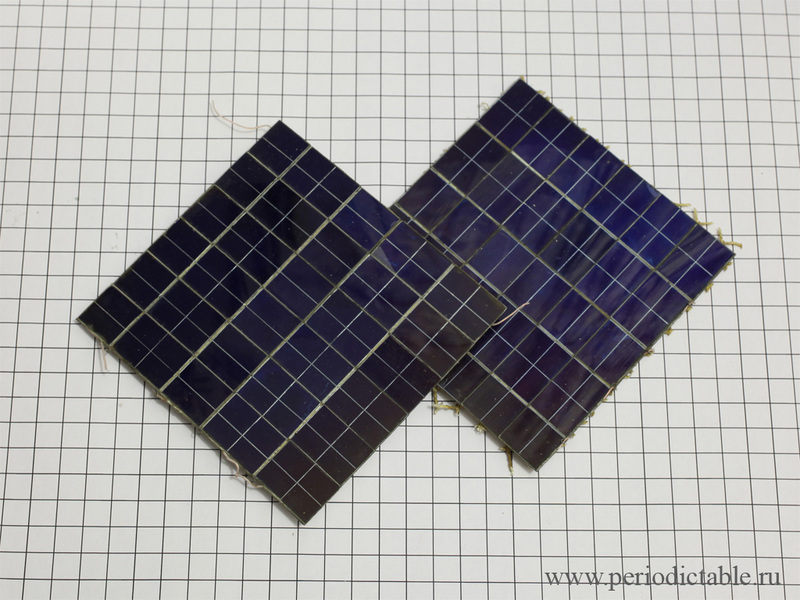 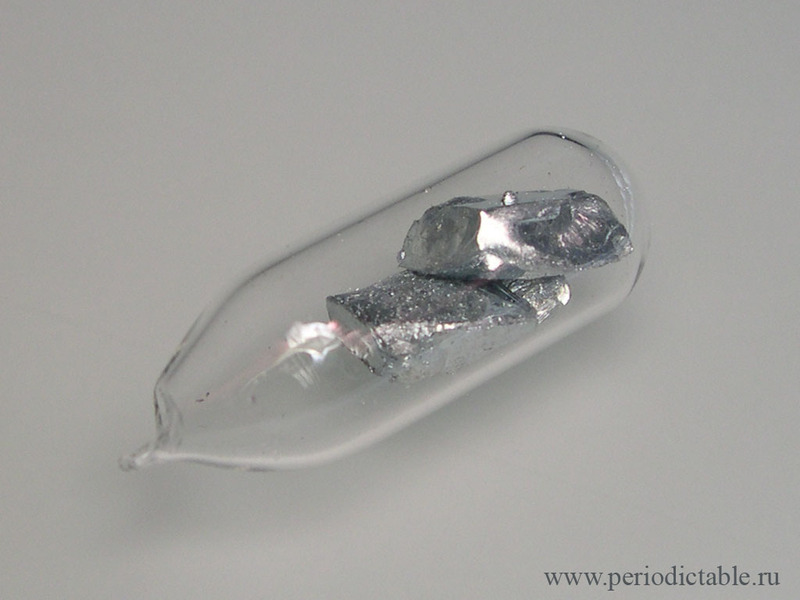 Gallium arsenide solar cell (used on the sattelite solar batteries).